A Zimbabwean cyclist, Abel Muchenje, has died in Belgium. Muchenje was one of the stars from the TV program 'Allez Allez Zimbabwe', who were allegedly ill-treated upon landing in Belgium (after being picked up from Zimbabwe's street as teenagers), a development that later led him to becoming bankrupt, the HLN publication reports. He was dead found in his flat in the West Flemish Wielsbeke. It has been alleged in the media that the reality program 'Allez Allez Zimbabwe's, Roger De Vlaeminck literally picked a few teenage boys from the street in Zimbabwe to make up as field riders in Flanders. The program had a large viewing figure in 2004, but the boys' cycling careers went for the worse. "Perhaps his death has to do with the epileptic fits that he had from the time of the program," says Marianne Boute, who caught him when he arrived in Belgium. "They examined him then, but they could not identify a real problem at that time. 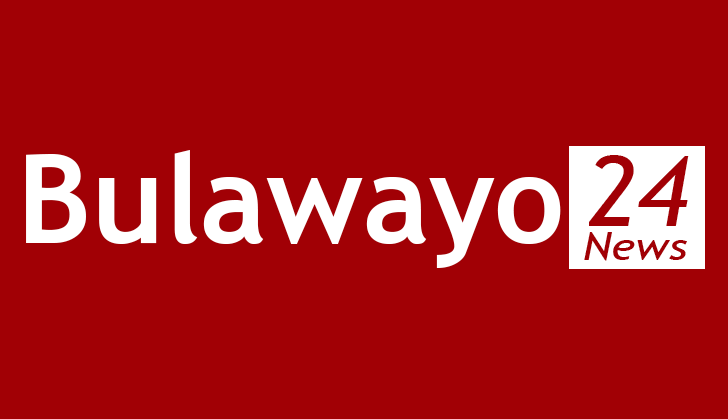 He himself was firmly convinced that he was bewitched by his neighbor in his hometown Bulawayo. "Marianne Abel did not see much anymore. "He was always the quietest of that group." In his latter years, Abel worked as a warehouseman at a crane company.